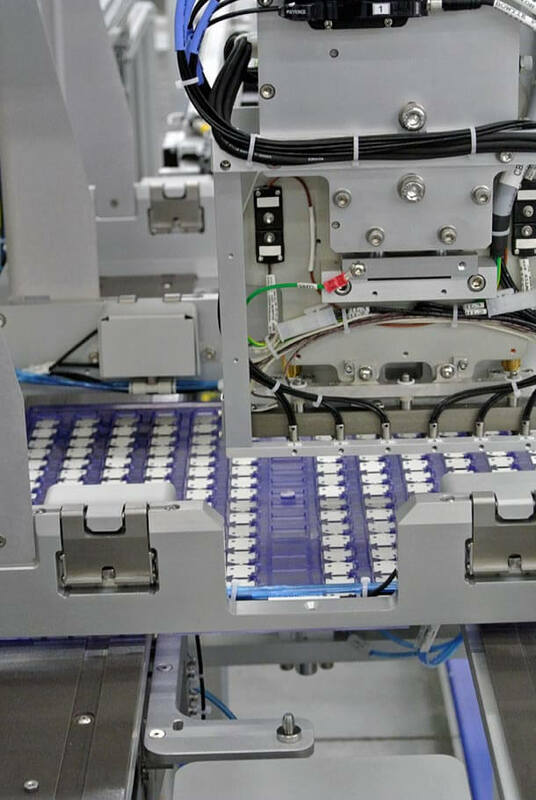 Owens Design enables our customers to optimize their production lines through careful selection and integration of process technologies and automating the right process steps. 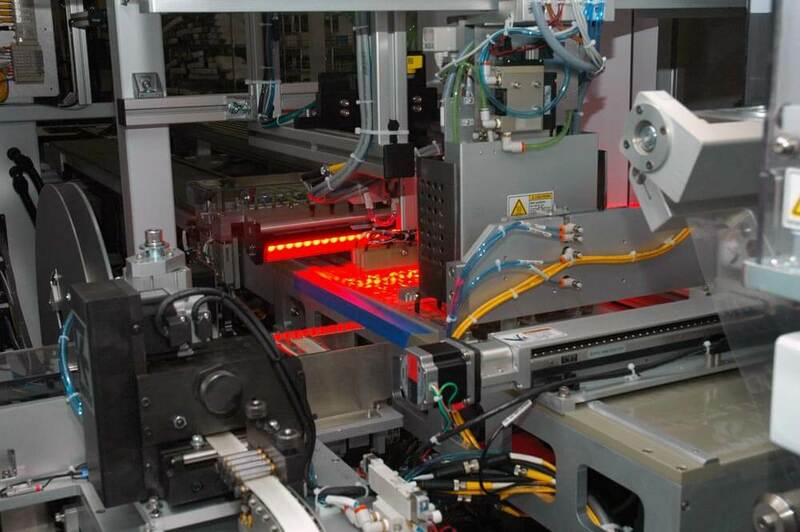 Our expertise in machine control and factory interface software ensures production implementation success. 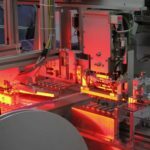 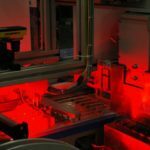 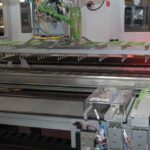 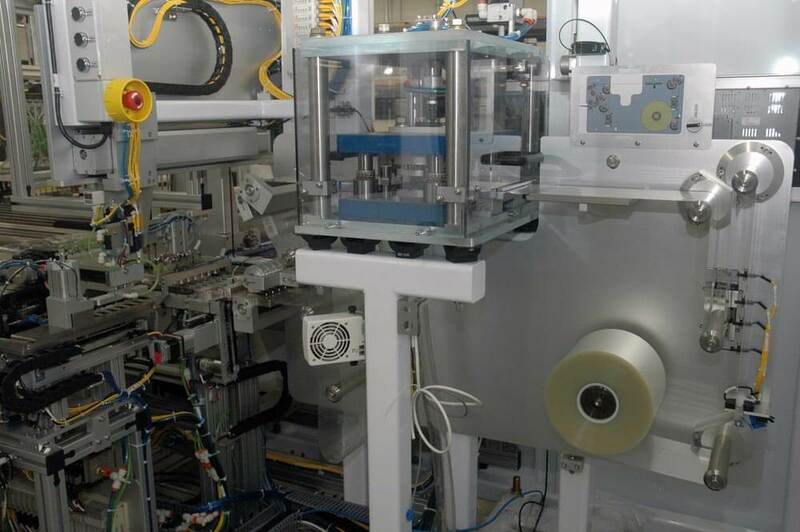 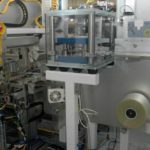 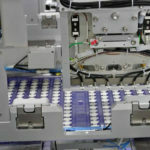 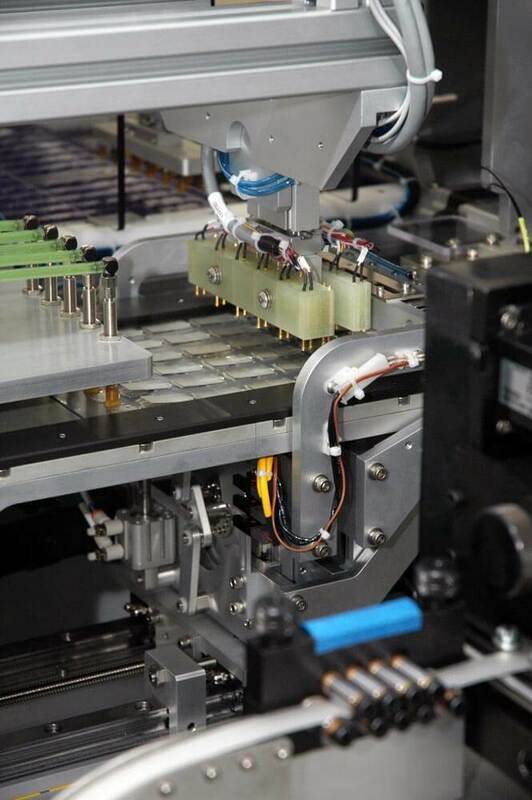 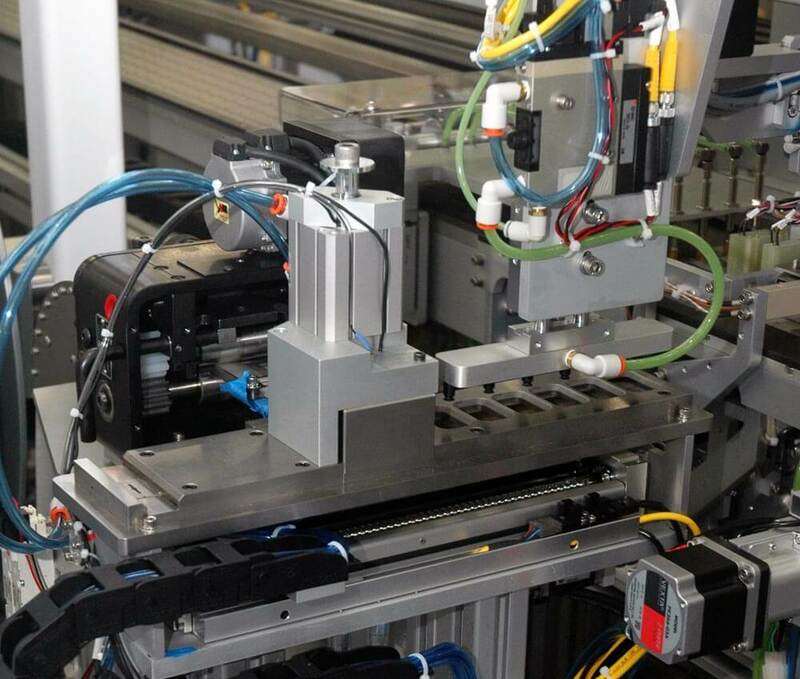 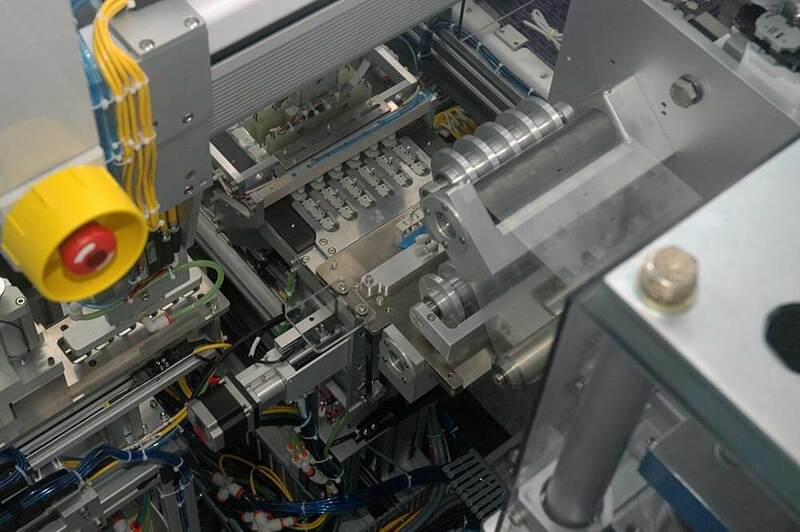 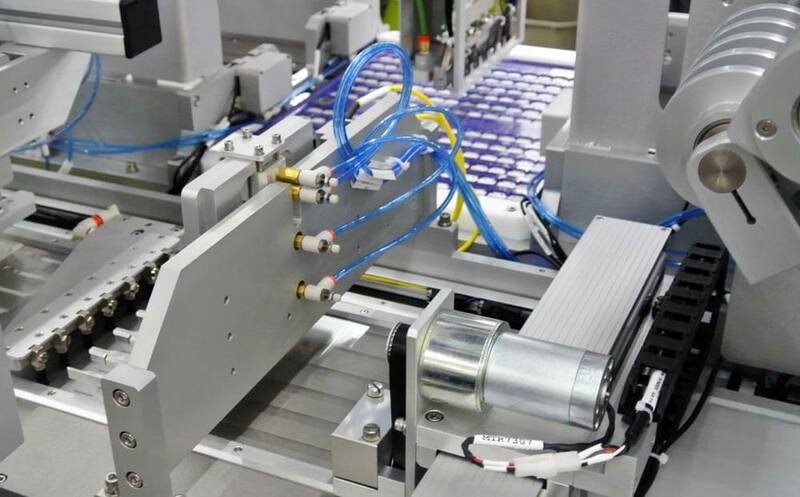 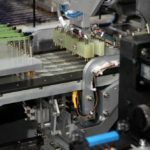 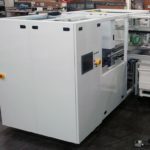 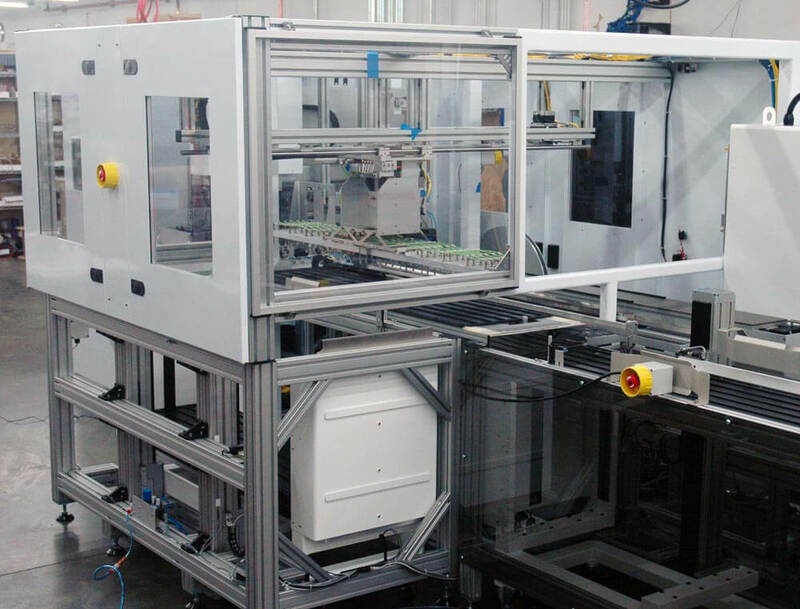 In one example, we were able to develop and deploy high speed production systems that processed raw stock into fully finished and tested thin film solar cell devices, reducing processing cost by 10x. 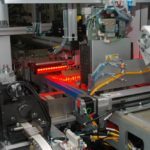 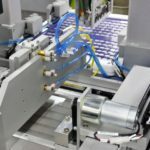 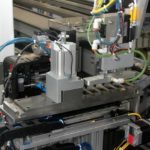 The CTO at a large thin film solar manufacturer was under tremendous pressure to reduce their product cost. 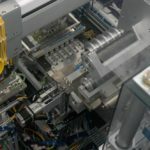 He believed it would be possible to insource the production of a critical electrical component which would reduce its cost by a factor of 10, but did not have the time or available staff to prove it out. 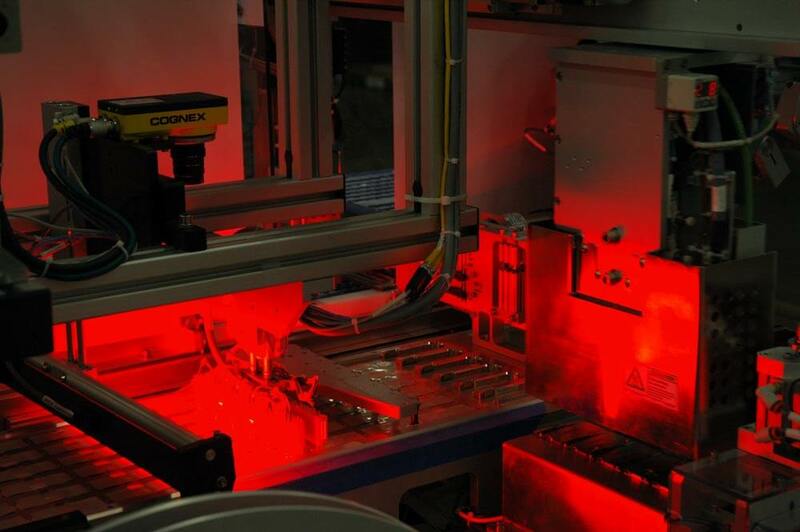 Working with a small team at Owens, the proposed manufacturing process was demonstrated by conducting multiple proof of process steps in parallel. 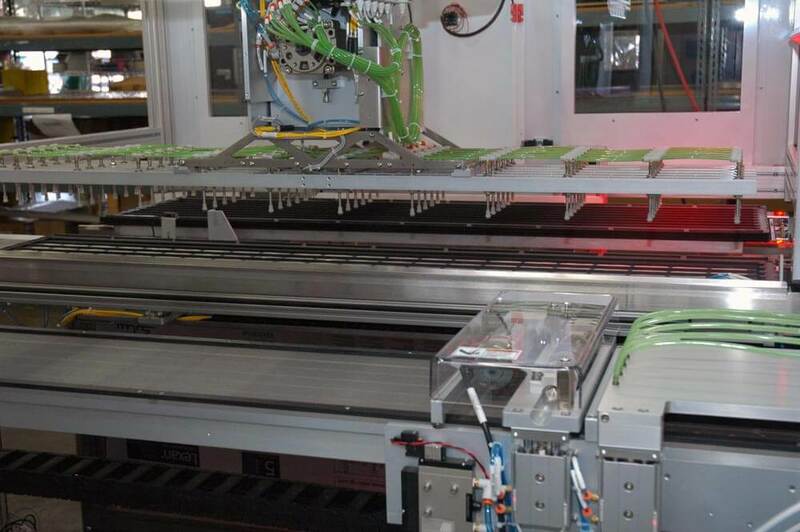 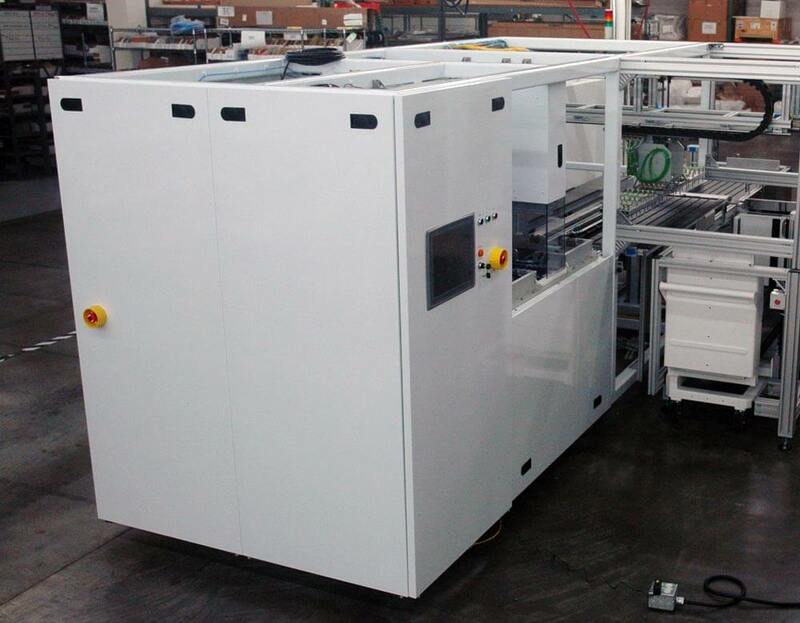 Once the process risk was eliminated, Owens developed the overall manufacturing system which included web handling, die punching, heat staking, electrical test, metal cutting, and vision inspection. 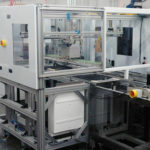 The process worked as expected and multiple systems were installed in low cost regions. 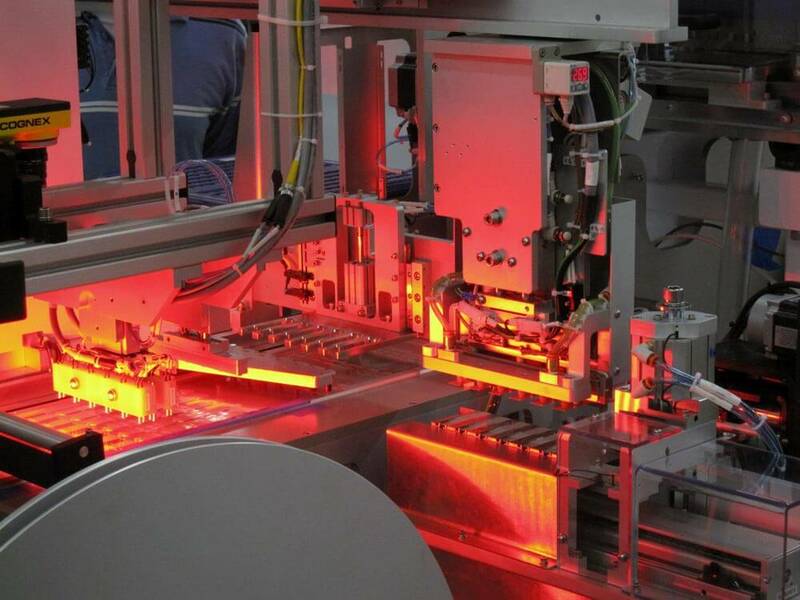 Site Credit: Bright Bird Creative : Copyright © 2019, Owens Design, Inc. All rights reserved.